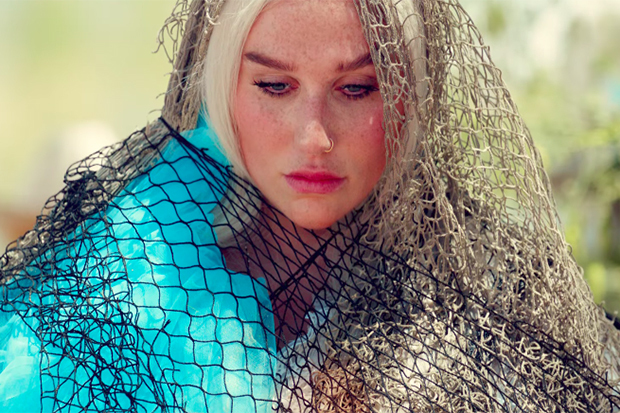 Kesha Uploads Live Versions Of "Praying" & "We R Who We R"
Kesha returns with powerful ballad 'Praying.' Watch the psychedelic video. Did you love Kesha’s performances? Let us know below, or by hitting us up on Facebook and Twitter!